Vaportite™ are easy-to-install sewer seals that close openings, from manhole covers to floor drains, securely blocking the opening from hazardous liquids or gases. 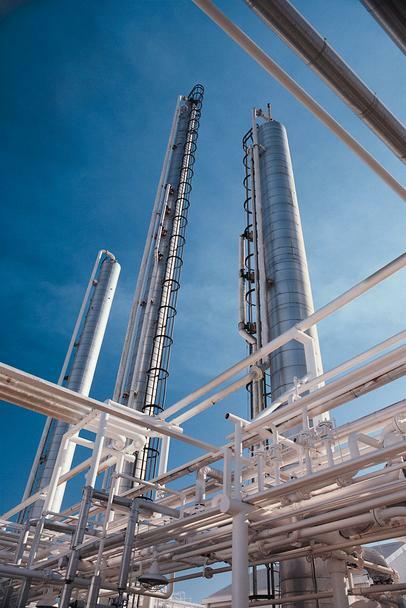 Designed and developed by refinery engineers, Vaportite has helped leading petrochemical plants improve their operations and effectively manage and contain vapors and spills while reducing hazardous waste. Leading petrochemical plants including BP North America, Chevron, Conoco Phillips, Hovensa, Tesoro, Exxon and Flint Hills Resources all successfully execute their turnarounds using Vaportite. As hazardous spills and waste become a higher priority for your organization, SBD Environmental can help you comply with hazardous waste guidelines and help significantly reduce the expenses associated with disposal.